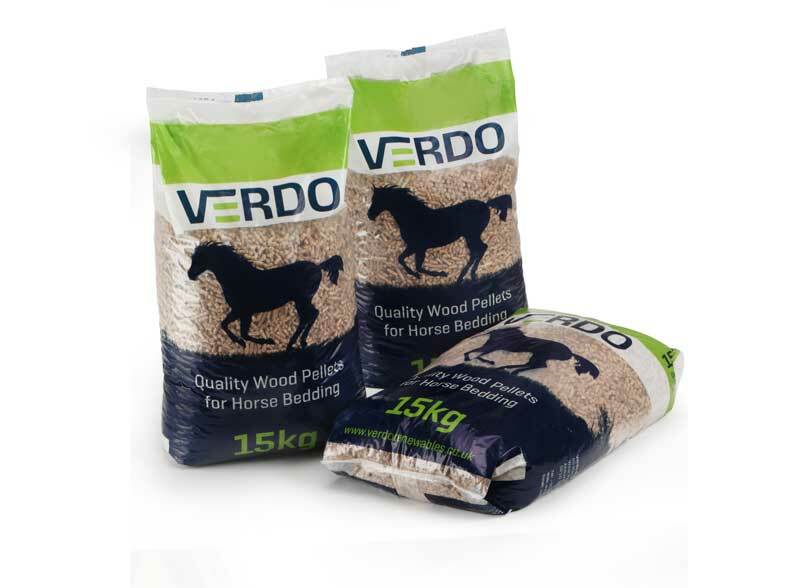 Made from Virgin Softwood with a pleasant pine scent. 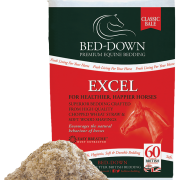 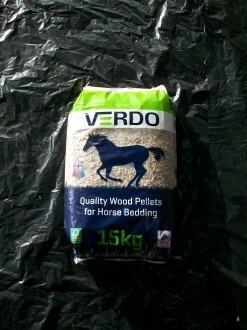 SKU: verdo-pelleted-bedding. 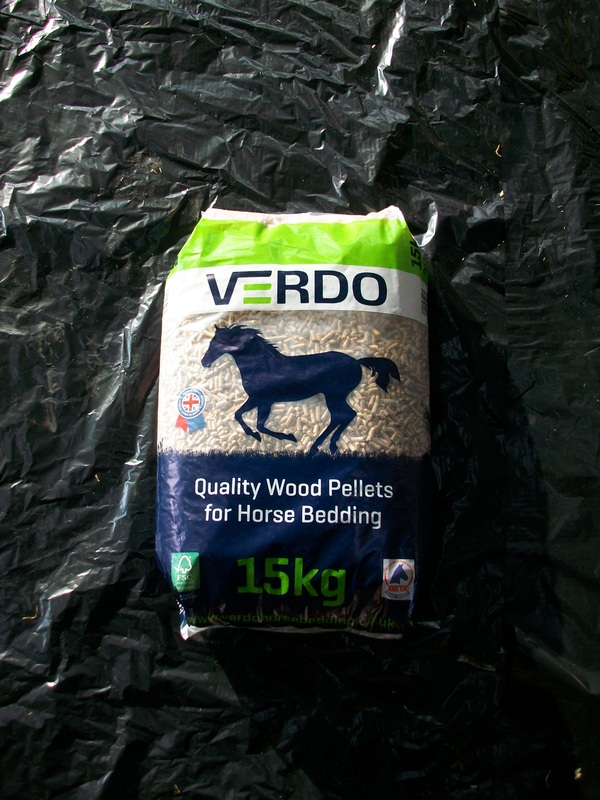 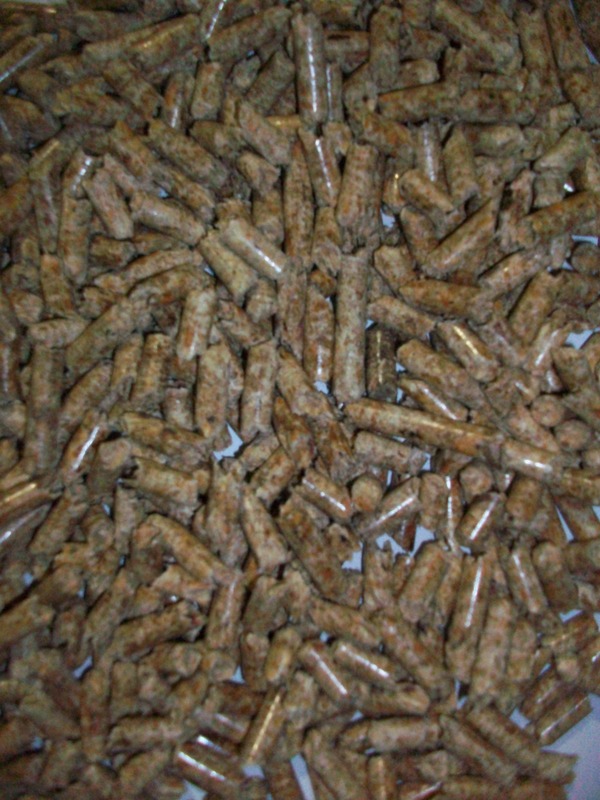 Category: Horse Bedding.